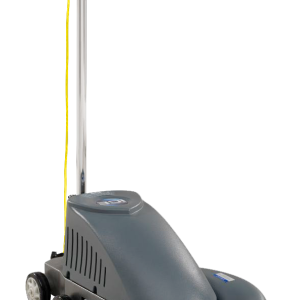 i20NBT is a self-propelled unit designed specifically for professionals like cleaning contractors. 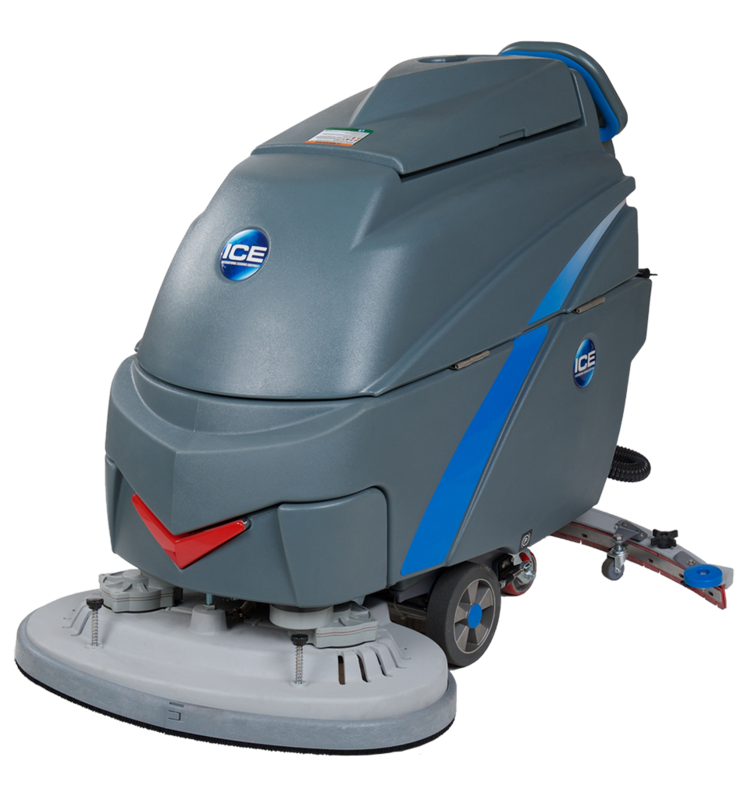 We know a busy schedule can mean that doing a job with speed is often as important as doing it well. 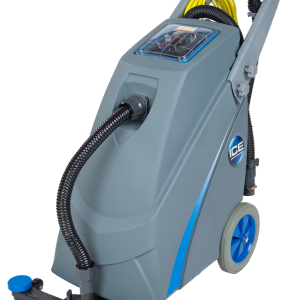 Thatâ€™s why the i20NBT has an oversized tank capacity of 15gal, up to 99lb of pad pressure, and parts made of die-cast aluminum and steel. 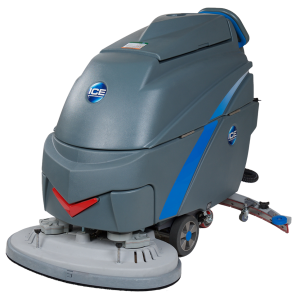 This machine is durable, efficient, and easy to transport.